BUY 4 GM CEREALS & GET $4 OFF W/ IN AD COUPON + GET A $4 CATALINA COUPON BACK. 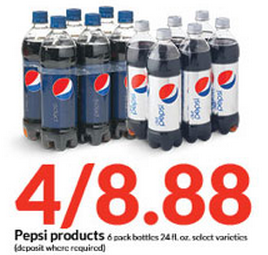 If you have been wanting to stock up on Diet Pepsi now is your time. 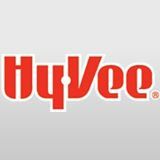 Bakers has had it on sale this week and next for $1.44 after coupon, but HyVee will have it cheaper this upcoming week. 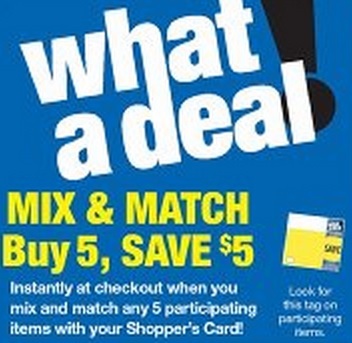 Pay $4.88 only $1.22 each!! 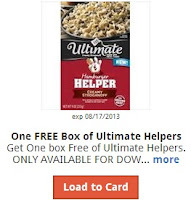 Super Saver: Sweet Candy and Pop Deal TODAY ONLY! Pay $1.76 for all ! Right now when you cash in $40 of coins at Coinstar, you can get an extra $10 back to use at Toys R Us. When you are done cashing in your coins, choose the option to receive a Toys R Us gift card. Then you will get a code back for the extra $10. Put this towards Christmas or birthdays.